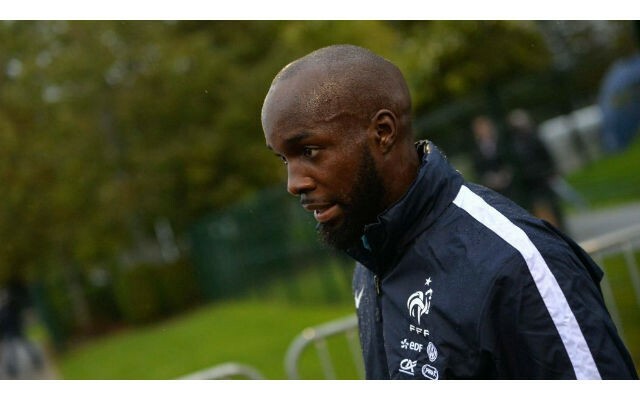 France midfielder Lassana Diarra will line up for his country to take on England in Tuesday night’s friendly at Wembley despite losing a family member during Friday’s terror attacks on Paris, The Sun reports. The ex-Chelsea, Arsenal and Portsmouth ace learned after Friday’s meeting with Germany that his cousin, Asta Diakite, was amongst the victims of the terrible events that struck the French capital (via Sun). The Sun also reveals that Antoine Griezmann, whose sister managed to escape the concert that was targeted by gunmen on the same night, is also in the squad to travel to England. France coach Didier Deschamps stated that both players were visibly shaken when watching the shocking footage unfold on TV, and told his squad that they did not have to travel to London if they did not feel up to the task. The English FA had initially stated that they were prepared to postpone the game, but the FFF have since stated that the game should go ahead.